The following articles and videos are based on years of experience in the flavor industry and are published to help anyone who can use this information. 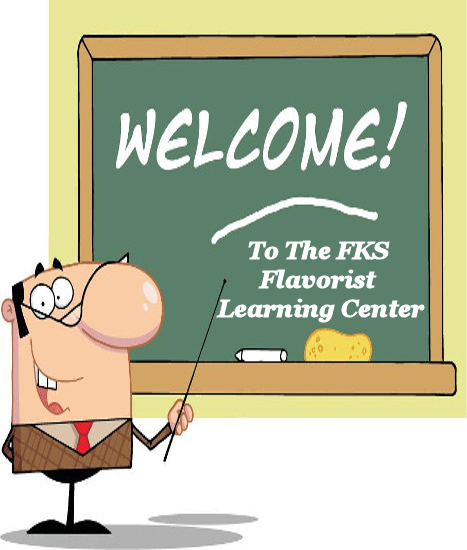 They are based on the needs and requirements of flavorists. Copyright © 2019 FKS, Inc.